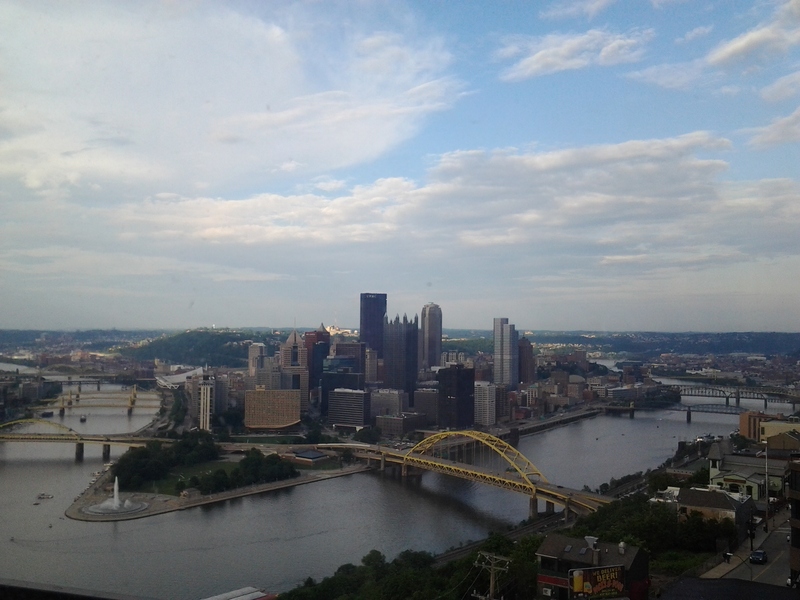 In May I traveled to the lovely state of Pennsylvania to, as part of this NHPRC-funded undertaking, give presentations on the “American Women” project at two conferences. 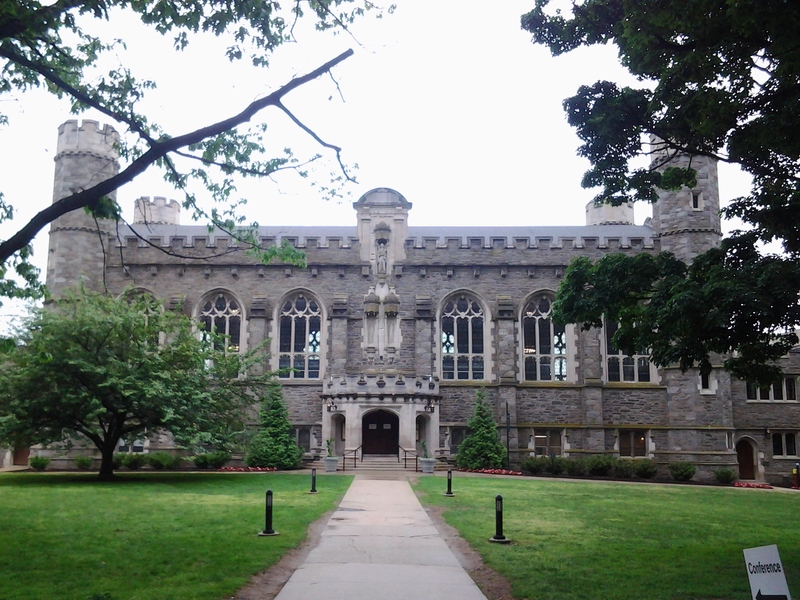 The first was “Women’s History in the Digital World 2015,” the second conference of The Albert M. Greenfield Digital Center for the History of Women’s Education, held on the campus of Bryn Mawr College on May 21 and 22, 2015. The conference was to “bring together experts, novices, and all those in between to share insights, lessons, and resources for the many projects emerging at the crossroads of history, the digital humanities, and women’s and gender studies…the conference will feature the work of librarians and archivists, faculty, students, independent scholars, and other stakeholders in the development of women’s and gender histories within digital scholarship.” You can view the presentation I gave to scholars and researchers about the American women project here: BrynMawr2015_20150519. It was a pleasure to bring this important project and collection into the awareness of scholars, educators, archivists and librarians from all over the country. I was shown so much enthusiasm about the important work we’re doing here at Pacifica.